Distinctive Cabinetry, located in the East Bay, offers innovative kitchen and bath remodeling solutions. During a kitchen remodeling project, cabinets are a main attraction and investment. In fact, they can consume a large portion of a budget. Our on site kitchen designers are experienced and prepared to discuss custom cabinet options that fit your kitchen remodeling budget, yet make your kitchen unique. 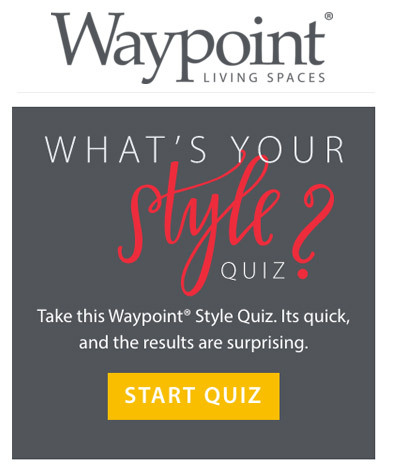 These may include: cabinet style, colors and price. While in our showroom, you can view the finest selection contemporary, traditional, transitional, mission & shaker cabinetry samples. Updating your kitchen is an exciting prospect and can not only be fun and rewarding but lucrative as well. Did you know that an estimated 70% of all kitchen remodeling costs are recouped upon resale? Since 1981, Distinctive Cabinetry has earned the reputation as one of the best custom kitchen cabinet suppliers in the San Francisco, Bay Area. We are also home to the finest cabinet design professionals in the east bay and offer an excellent range of ideas for your kitchen remodel. Properly designing and executing your kitchen remodeling plan is essential. Our team has the knowledge, expertise and experience to take your inspired ideas and bring your dream kitchen to life. Call us today at 925.588.2411. Kitchen remodeling is exciting, the Distinctive Cabinetry showroom offers fresh, unique possibilities for your remodel with beautiful displays that will inspire you. See a wide range of contemporary, transitional, mission, shaker and traditional custom cabinets designed from an extensive range of materials and products. Our showroom features clean, beautiful countertops made from concrete, granite and Caesar Stone. Check out our amazing custom kitchen cabinets, modern appliances, sinks, faucets, taps and other materials and accessories necessary for your remodel. 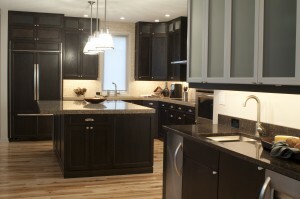 Distinctive Cabinetry’s designers have many creative ideas and tips on how to remodel your kitchen. 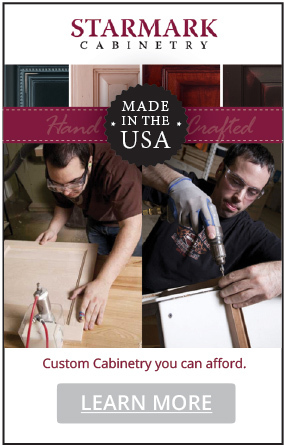 We have access to all the best cabinet designs and styles from English to European, traditional to contemporary. We can also suggest how to customize kitchens big or small and within budget, and transform even the most out-of-date kitchen into an extraordinary one! Displays also include a variety of designer bathrooms, libraries, home offices, laundry rooms and more. We serve Lafayette, Alamo, Danville, Walnut Creek and the East San Francisco Bay Area. Stop in and see our showroom for great kitchen remodeling ideas.